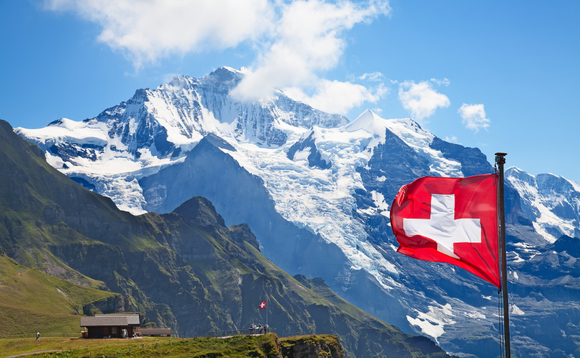 Gonet La Française Advisors, a joint collaboration between asset manager La Française and Swiss Bank Gonet&Cie has received authorisation from Swiss regulator FINMA to distribute La Française funds in Switzerland. Coinciding with the launch, Bénédict Fatio has been hired as managing director responsible for the Swiss Market. He joins from Lombard Odier, where he served for more than ten years in the internal and external promotion of investment products of Lombard Odier Investment Managers, both in New York and Geneva.